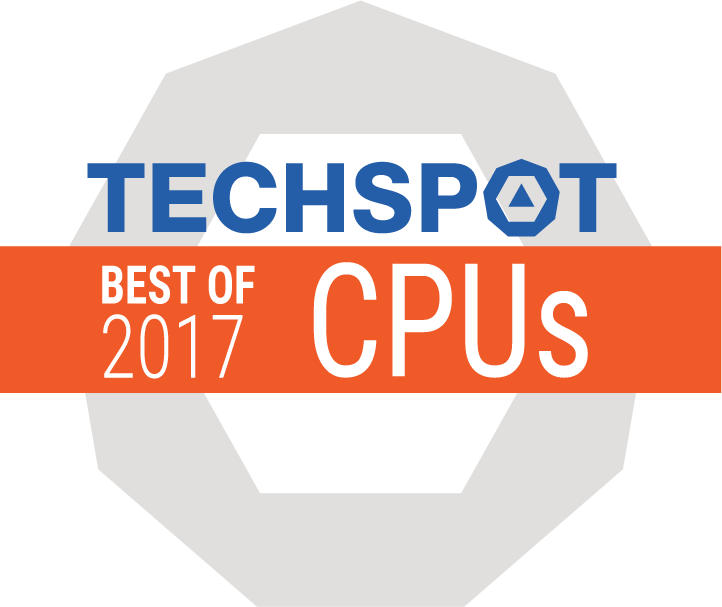 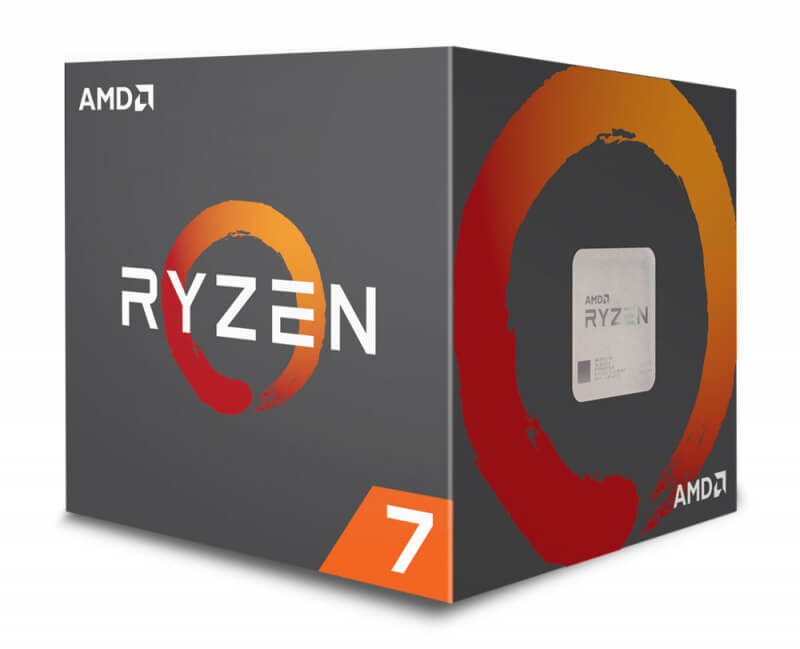 For those who regularly run CPU-heavy tasks – such as video encoding, 3D rendering or decryption – on their PC, the Ryzen 7 1700 is the ideal CPU at its price. 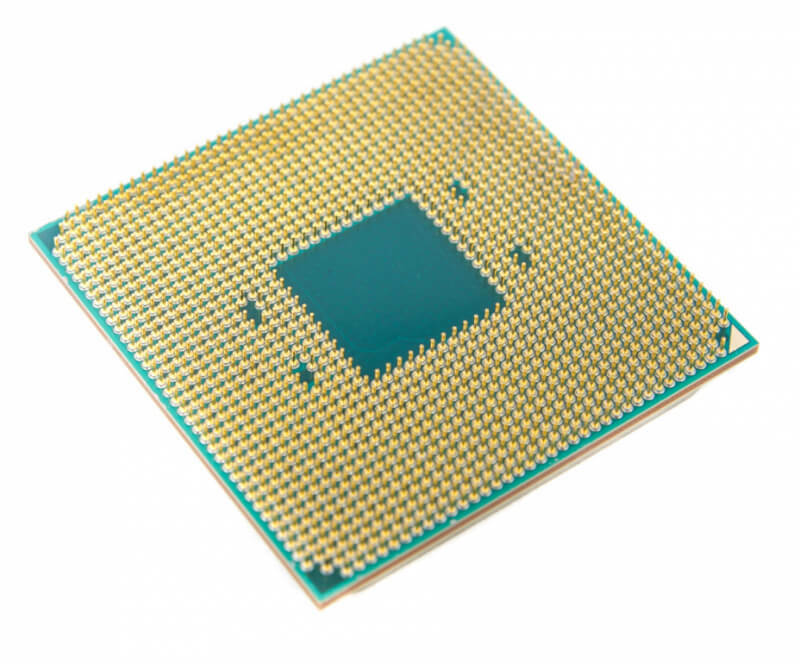 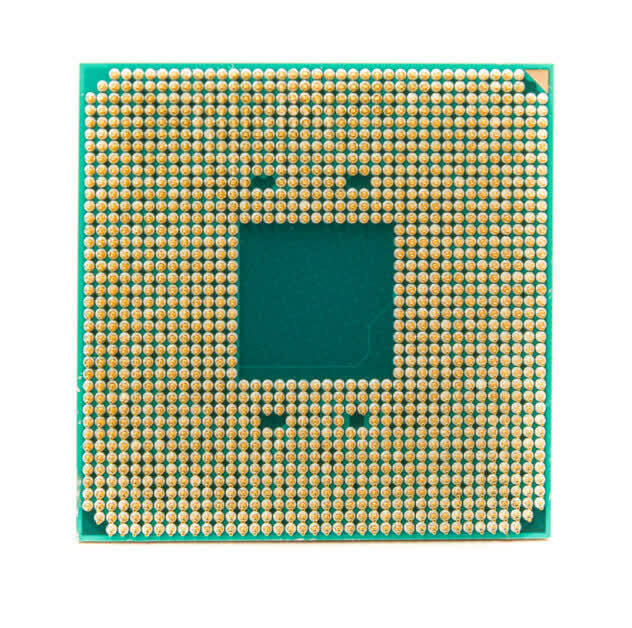 For the gaming-focused, however, the Intel Core i7-7700K remains the better choice. 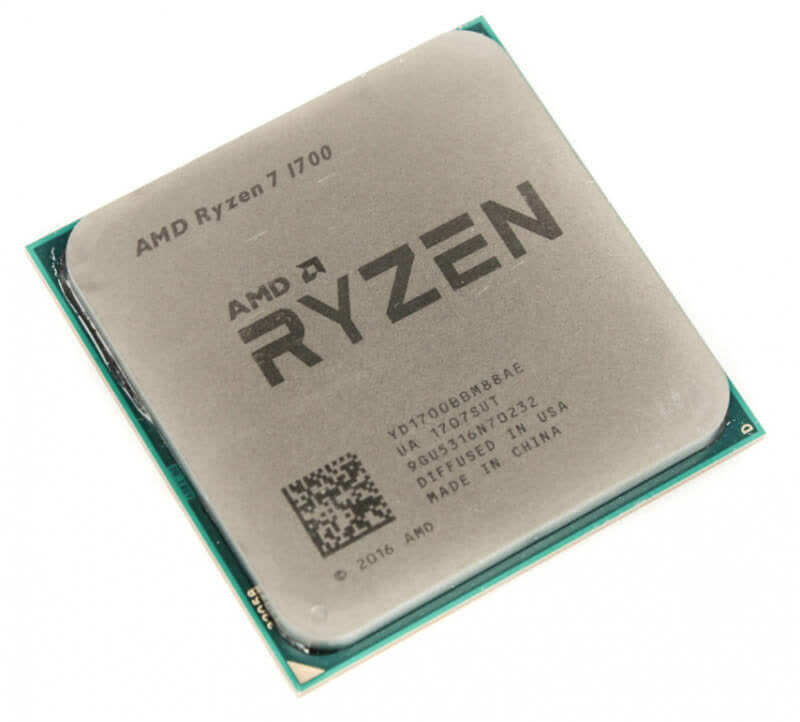 AMD's Ryzen 7 1700X and 1700 are excellent 8-core/16-thread CPUs offering core counts and performance we never expected to see at price points that the masses can afford.